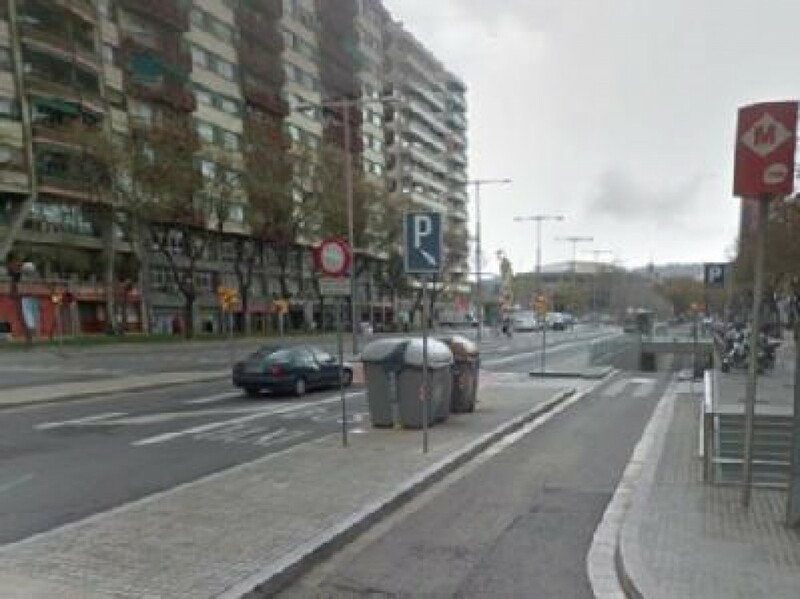 Where can I park near to Plaza España? 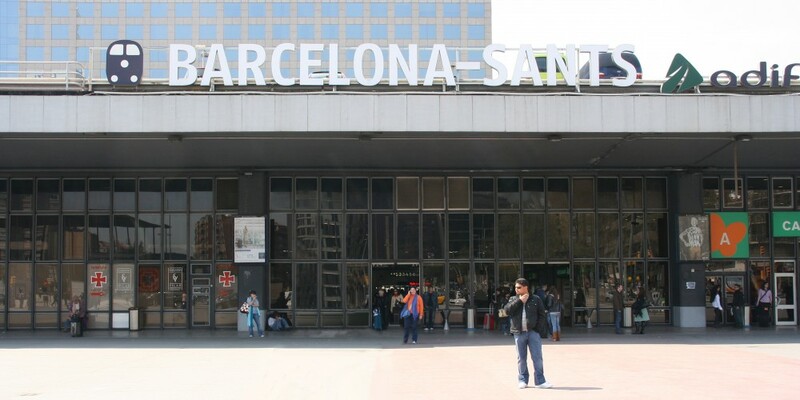 Plaza de España in Barcelona is one of the Catalan city's major traffic hubs and one of its most visited spots. 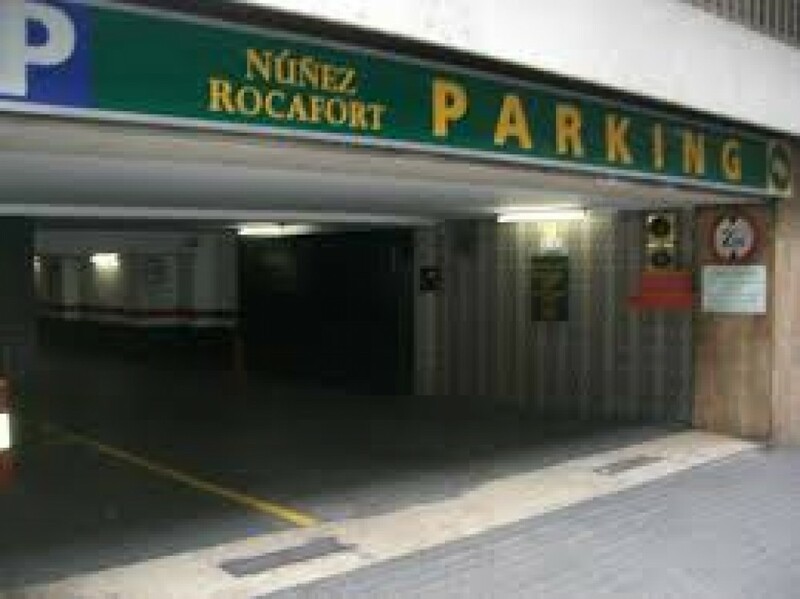 Located at the foot of Montjüic, there are some must-visit places both in the square and in the surrounding areas. Some highlights include: The Magic Fountain of Montjüic, featuring a beautiful display of water and music, Las Arenas shopping centre, built on an ancient square where you can find a large array of shops and restaurants, the National Museum of Art of Catalonia, considered one of the most complete in Barcelona, where Gothic, Romantic and Renaissance works are exhibited, and the Caixa Fórum. Not forgetting the Pueblo Español (Spanish Village), an attractive area featuring some of the most representative Spanish villages, the Fundación Joan Miró, or a little further away the Museum of Contemporary Art, housing works from the second half of the 20th century. 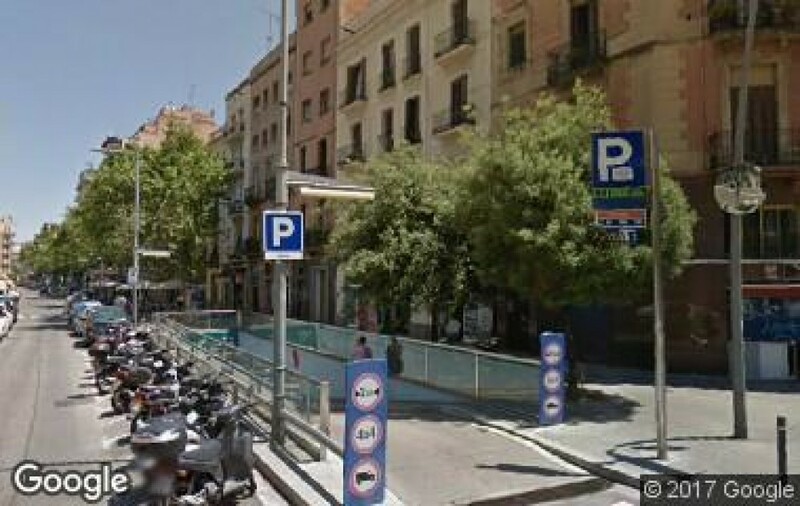 Parking options at Plaza de España. 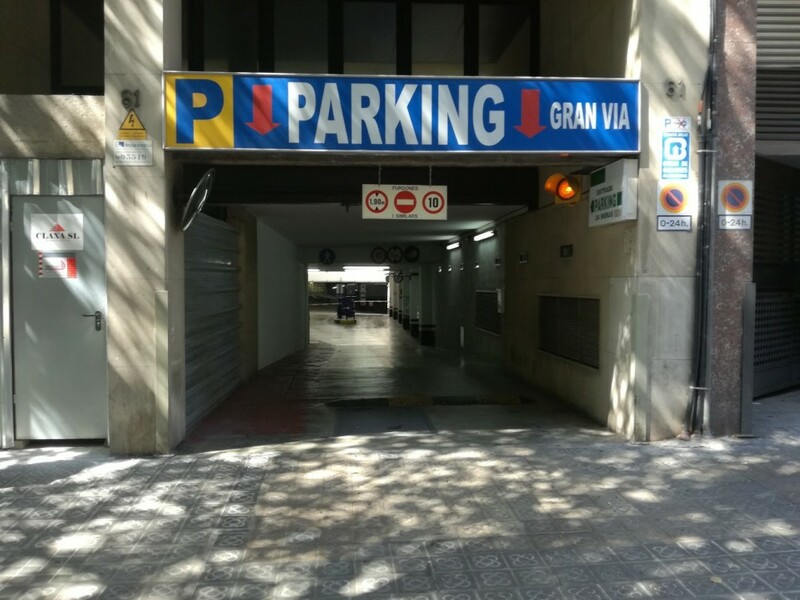 In order to be able to enjoy all the leisure options that exist at Plaza de España in Barcelona, you can now park in public car parks easily from wherever you are. 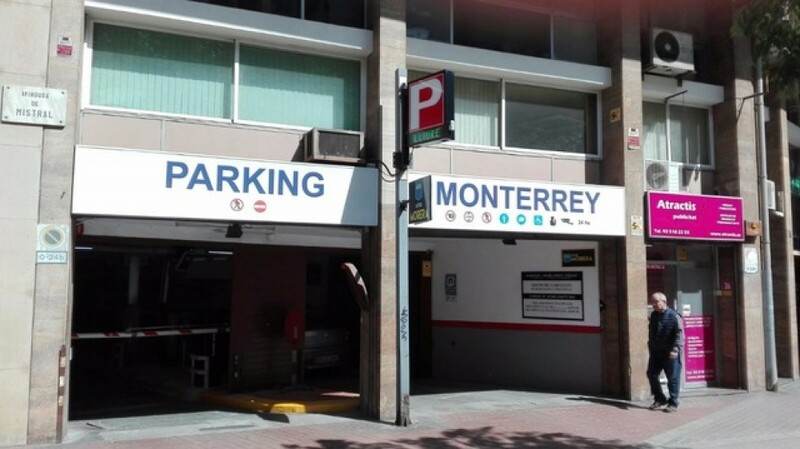 Book a parking space from your computer or smartphone with ElParking so that when you arrive in your car, you will have your parking space guaranteed.